I am continually blown away by the commitment and amazing results from my online boot camp clients. It’s no secret that my Fit Parenting Online Boot Camp is tough, but is it also extremely effective. I was privileged to work with over 1,000 online clients in 2014 and the ladies who followed my plan and put in the hard work required saw awesome results! Here are three quotes from this past week alone! My online boot camp clients who are most successful follow the workout plan, but also eat clean and stick to a modified Paleo plan. I absolutely love the Paleo lifestyle and am so pumped to be leading a Whole30 online boot camp starting on January 1. We will follow the Whole30 lifestyle plan, but here’s the deal. This does not mean that we will be counting calories and restricting or depriving ourselves. The goal will be to eat more REAL food. There are very few plans that allow you to lean out while also building muscle. I feel fabulous when I follow the Paleo lifestyle and what better time to try Whole30 than January 1? For this online boot camp, I will create a unique workout plan (5 days per week of workouts) with no long cardio or running involved. The boot camp will also come with a FREE copy of my Body After Baby DVD workout. The Whole30 Online Boot Camp program will start on January 1. 30-day program starting on Jan 1. 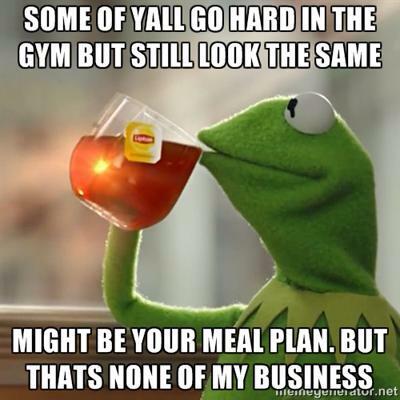 Participants may choose from a two tier pricing structure that includes a 30 day workout plan, and meal plan. All participants will be added to a group online with supportive, like-minded individuals. This program has two options. First, you may purchase my personal tried and true Fit Parenting Online Boot Camp program (results guaranteed) with nutrition component based on the Whole 30 Paleo lifestyle. Second, for the FIRST time ever, I am also offering the option of simply the group accountability, consultation, nutrition guidance, and recipes based on Whole 30. If you choose my boot camp program and nutrition component, it will be only $20 per week, payable via cash, check, or PayPal. Option 2, (group accountability, consult, nutrition guidance, and recipes based on Whole 30) will be $10 per week. Please register to join below. I am only accepting the first 10 moms who register. After you register, I will send you an invoice via PayPal. You may pay via PayPal, check, or cash. I will also send you the health forms, waiver and liability forms. Payment (in full) and all forms are due prior to the start of Boot Camp. Please let me know if you have any questions at all! I will immediately grab your rss feed as I can’t find your email subscription hypeflink or e-newsletter service.